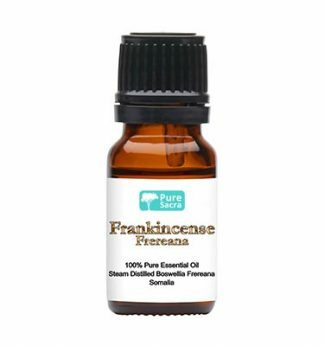 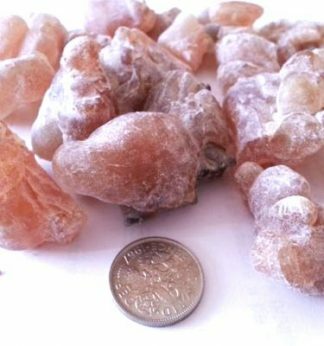 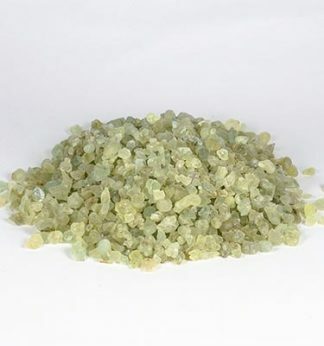 Common uses: Frankincense has traditionally been used to help relieve stress-related conditions. 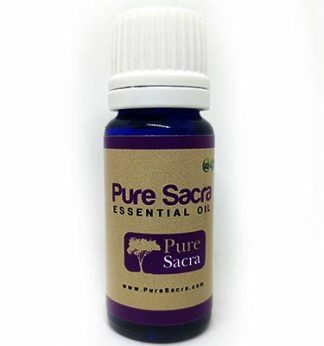 It has also been known for its cicatrisant properties and is recommended for dry and mature skin. 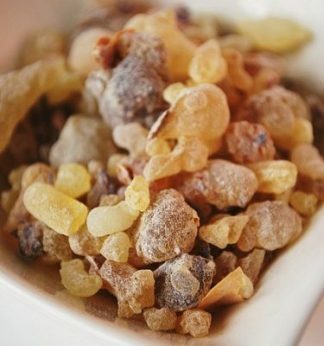 Aromatic scent: Characteristic, resinous, sweet. 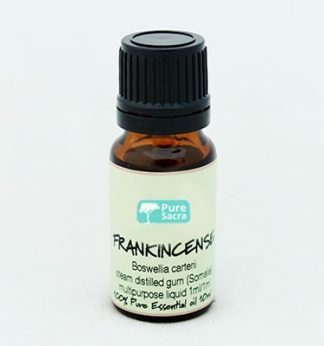 Fresh and terpene-like with a subtle green-lemon note.